You only have a couple more days to get the perfect gift for that travel-obsessed friend or family member in your life. What to do aside freak out? Take a chill pill. There’s still time to get something super thoughtful. From an Airbnb gift card to giving the gift of learning a new language, check out these 10 fail proof gift ideas — including a few that can be in your hands instantly after purchasing. 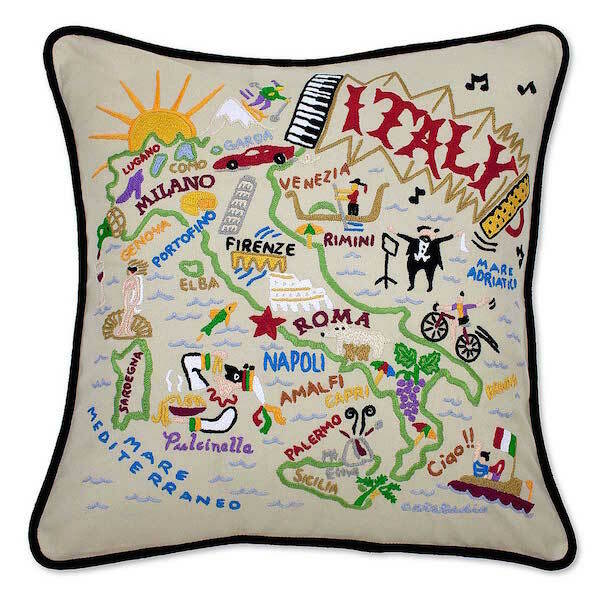 If you’re looking for a memorable and stylish travel gift, we can’t get enough of these embroidered country pillows. Chances are your travel addict bff has been to Ireland, France, Italy, Israel, or England (or all of the above), so it will be the perfect accent for their couch or desk chair. While digital photo albums have taken over the photo printing world, there’s something super nostalgic about having tangible photos to show off. 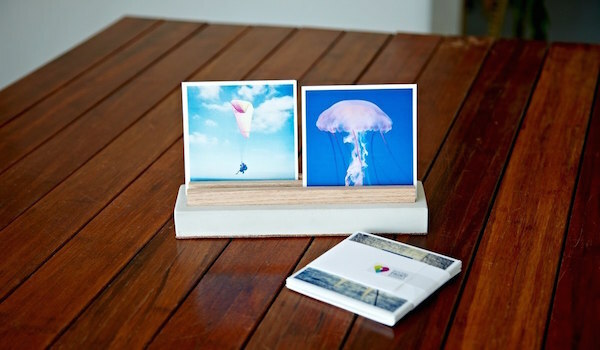 With Social Print Studio’s square prints, you can choose your favorite travel snaps from your camera or Instagram and have them printed on matte 4″x 4″ paper. 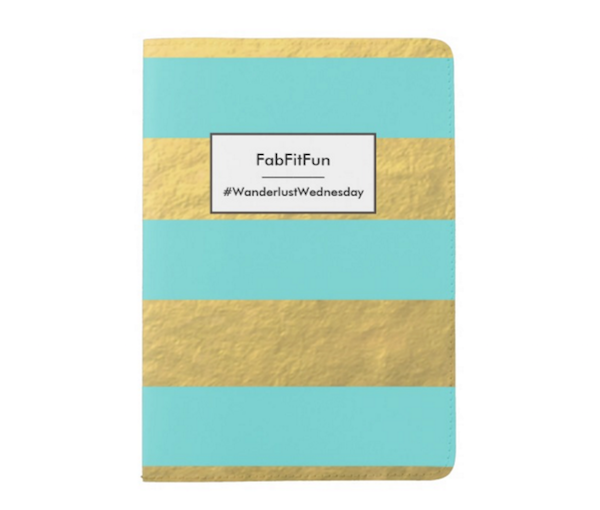 Frame them or sporadically place them around your office for some serious wanderlust. A passport is one of the most coveted items to jet setters, which is why we suggest a posh holder to keep it safe. There’s also a line for your name or initials and custom text, so you’ll never have to play the guessing game. And, its handmade right here in fabulous Los Angeles! Layovers are the worst, especially when heading to a destination. But Priority Pass makes it easy to kill time with their prestige membership pass. Instead of sticking to one airline club lounge, it gives you access to over 850 lounges in 400+ cities around the world. 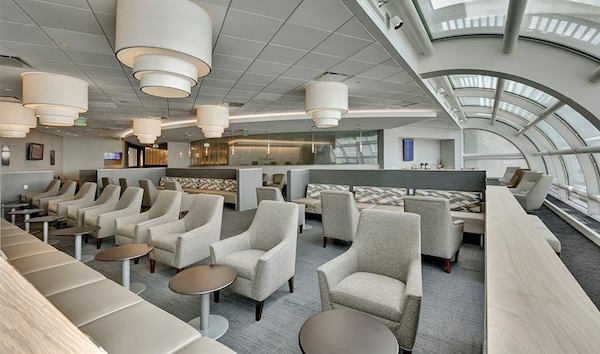 With this membership you’ll enjoy perks such as small bites throughout the day, free booze, pre-flight spa treatments, comfortable relaxation areas, and much more. Dropping your phone in a pool in the states is never fun — but dropping it in the Seine River in Paris is way worse, as you’re most likely not going to be able to get it repaired abroad. 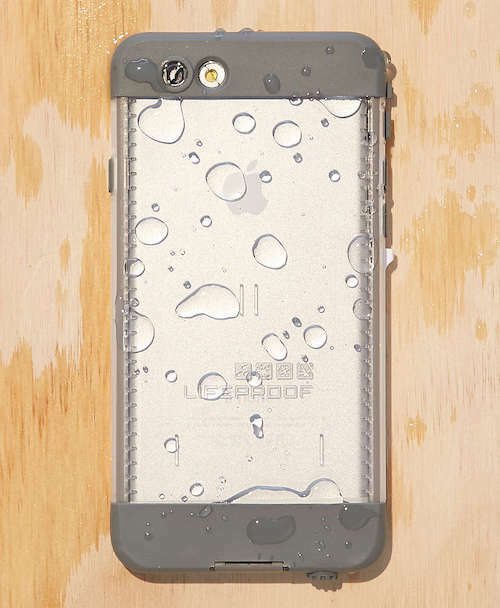 That’s why we recommend gifting a phone case that’s waterproof (up to 6.6 feet of water! ), snow proof, dirt proof, and shockproof — so they’ll never have to risk being phone-less again. Unlike most gift cards, Airbnb‘s never expires, making it the perfect gift for anyone that travels. And with locations all over the globe, they’ll be able to pick something that fits both their budget and style. 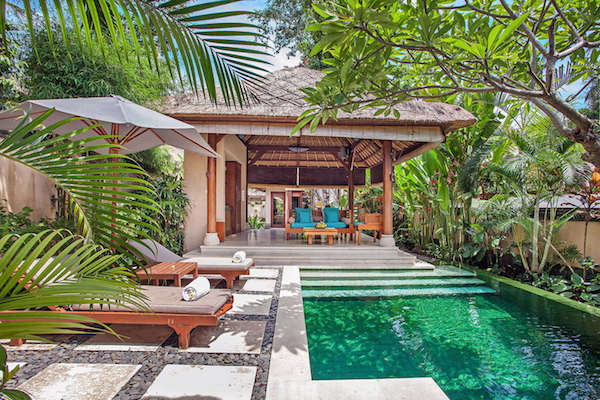 We’re already contemplating booking the next flight out to Bali and using the credit on the gorgeous villa pictured above (what a deal at $117 a night!). Find out where your wandering friend is heading to in 2016 and give them the gift of learning how to speak a new language. Nothing is more impressive than being able to chat up new friends abroad. 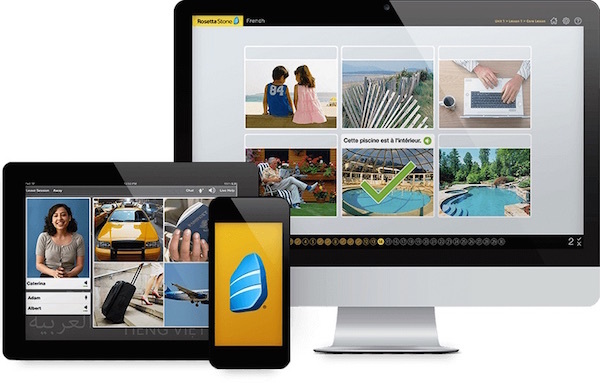 Each package comes with access to Rosetta Stone on a phone, tablet, and desktop for one year — so they can even use it while traveling! Unless you’re flying first class, sleeping on a plane can be a real challenge. But thanks to NapAnywhre, you’ll never have to worry about bumping heads with your fellow seat neighbor when cutting some z’s. 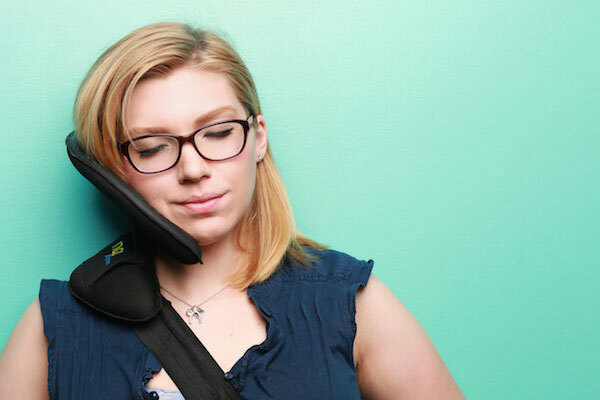 It was designed by a physician to help support your head while traveling — and is small enough to fit in any carry-on or laptop bag. 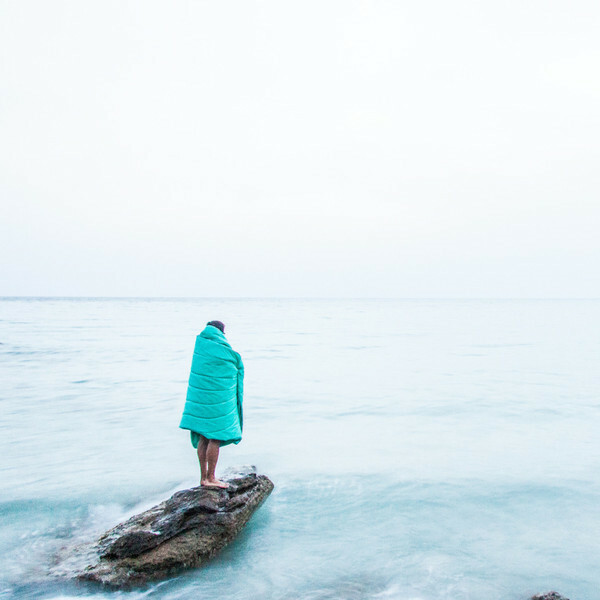 Whether camping or en route to Europe, this seafoam puffy throw from Rumpl will come in handy for any traveler on your list. It’s basically like a chic sleeping bag-meets-puffy coat that packs up into a travel-friendly bag. Goodbye, creepy airplane blanket! We’ve all witnessed the ridiculous $50 fee when forgetting to turn off cellular data overseas. It royally blows. 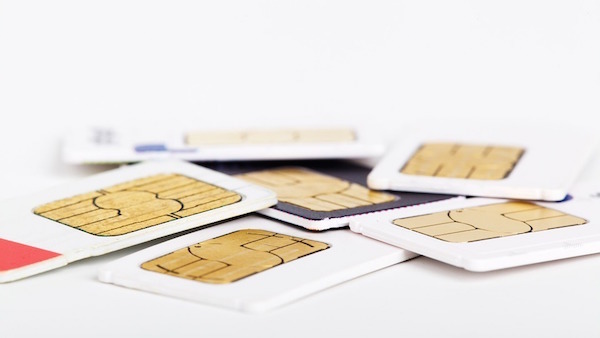 For the millennial who can’t resist posting on Instagram and texting when in a different country, an international SIM card is a perfect idea. It’s also super easy to refill on the go.